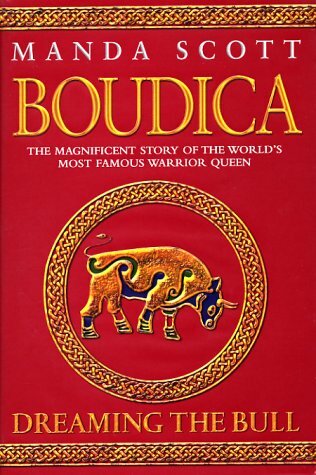 Dreaming the Bull is the second of Manda Scott’s Boudica series and covers the period AD 47-54. Breaca and Caradoc, war leaders of the Britons, are in Wales preparing to meet the Roman invasion. Breaca’s brother Ban has become a Roman and is part of the army that Breaca must fight. Inevitably, they lose and Caradoc is captured. He and his children are taken to be part of a triumph in Rome and live there for a few years until a change of Emperor gives them an opportunity to escape. Caradoc recognises Ban, who has become the Roman soldier most feared in Briton, as Breaca’s brother and sends him home to meet her. The book is structured around historical events and so some of the story arc is lost. It’s a very long book and sometimes feels like a bit of a slog. 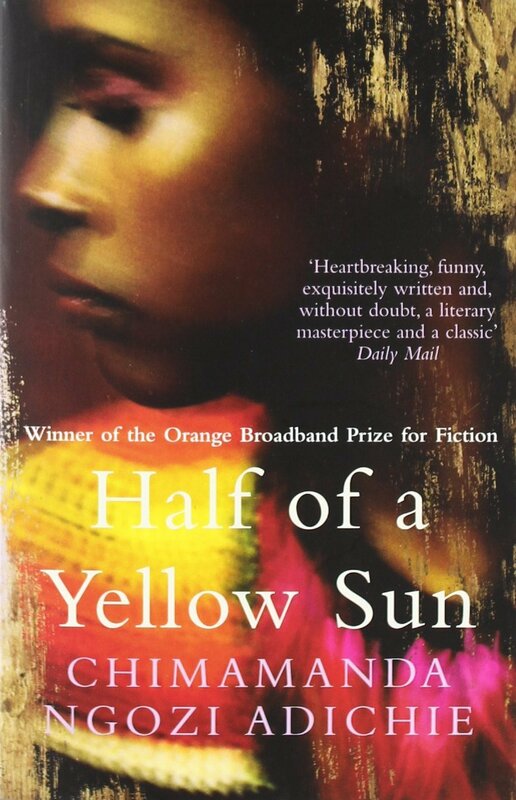 I found that it was best when I had a couple of hours to read and I could really get into it. There’s moments of beautiful writing and the pace is quite fast, but, for me, there is a sense of doom pervading the whole book. Breaca and her people, the way of life and communing with the gods so wonderfully imagined, don’t survive. Rome will destroy the dreamers and I find that very sad. I didn’t enjoy Dreaming the Bull as much as Dreaming the Eagle. There was a lot I liked about it but reading it was an effort. 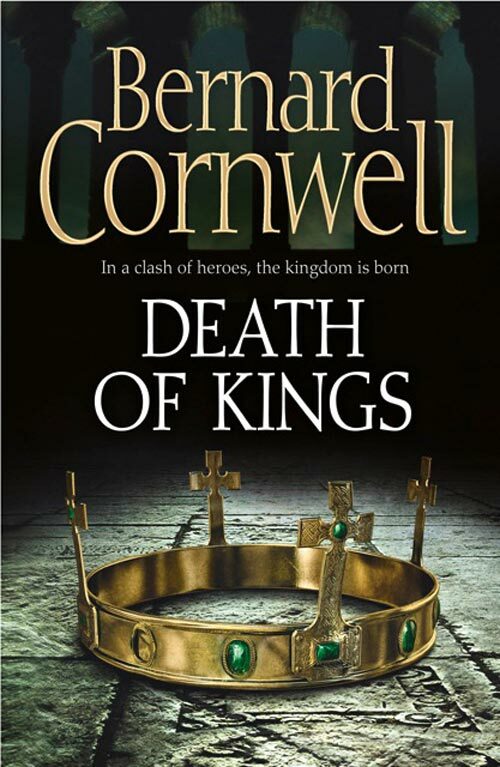 Death of Kings by Bernard Cornwell is the sixth book in the Making of England series. Or The Warrior Chronicles, or the Saxon Stories, as it’s also known. There are at least two more to go. 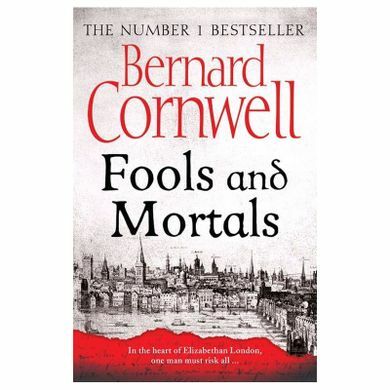 Uhtred of Bebbanburg is forty-five and broke. All the money he’s ever made has been spent on keeping is oath to Alfred. There have been times when he’s been rich but this isn’t one of them. He still harbours dreams of returning to Northumbria to reclaim Bebbanburg but he doesn’t have the resources and he’s running out of time. Forty-five is old for a warrior. And then there’s the pesky problem of the promises he’s made to Alfred and Aethelflead. 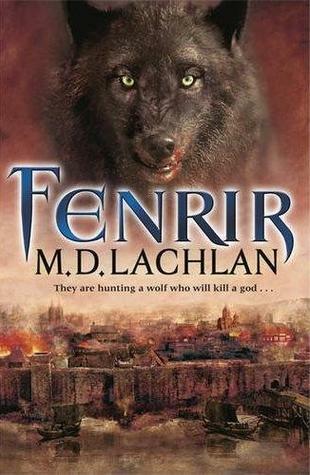 This installment of the series does feel very much like a mid-series book. It’s a bit slow and not much seems to happen. Alfred dies, his nephew tries to steal Wessex from his son, and the Danes combine forces to attack. There’s the threat of betrayal from an ally and lots of riding around the countryside looking for people to fight. 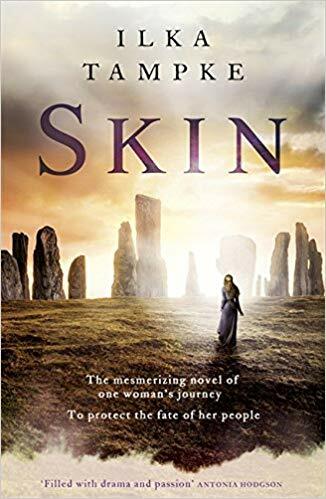 As always, the writing is excellent, and Cornwell provides a masterclass in simple yet effective prose. 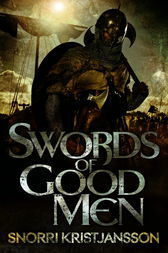 The characters are vivid and Aethelflead had a particularly good part in this book.